Forest River, Inc. (Forest River) is recalling certain 2018-2019 Rockwood and Flagstaff travel trailers. The bunk bed door latch fasteners that secure the bunk bed door closed may fail, allowing the door to open while moving. Forest River has notified owners, and dealers will install the correct fasteners for the bunk bed door latches, free of charge. The recall began February 25, 2019. Owners may contact Forest River customer service at 1-574-642-8943. 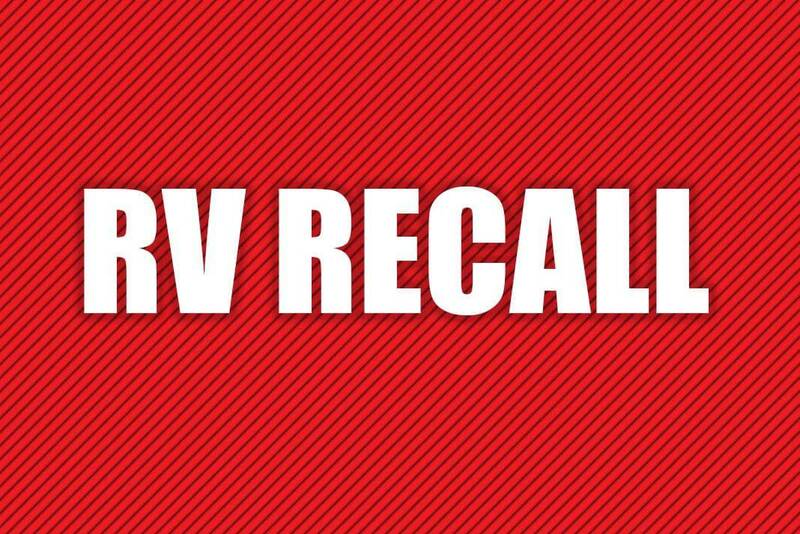 Forest River’s number for this recall is 10D-0950.